This harness matches the factory head unit. 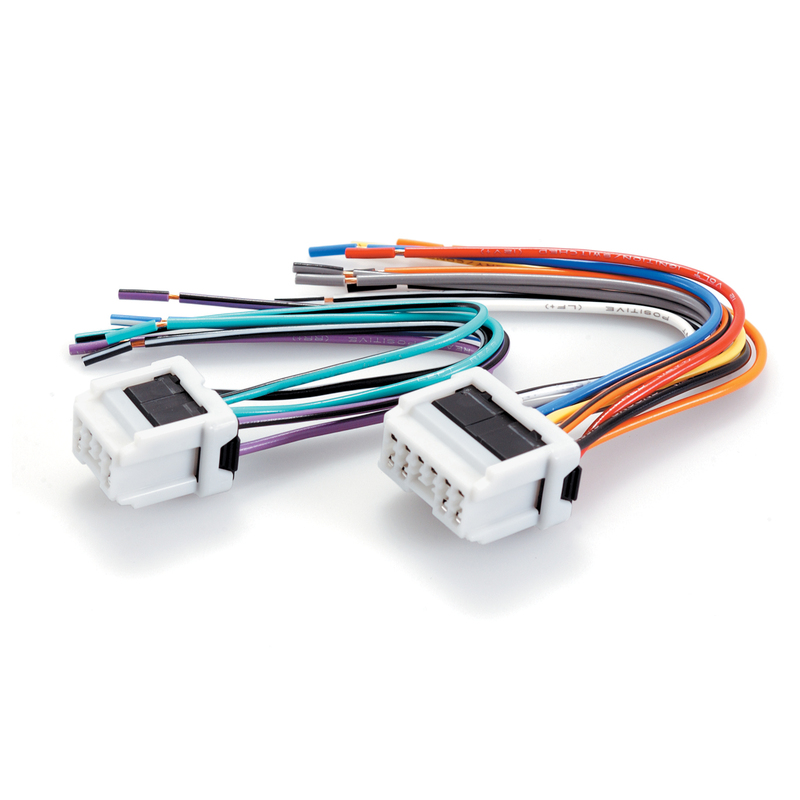 It allows for the repair of the cars factory harness ( if damaged by a previous installation) or it can be used to install the factory head unit of one car into another. This is a replacement for the factory fitted harness. Suits Nissan 1995 On ("Prestige" models) 1995-Up.